Our Marketing Tool kit will explain how all the parts of an Inbound Marketing plan work. And by the way, Inbound Marketing has been proven to be more successful and less expensive then outbound or push marketing. 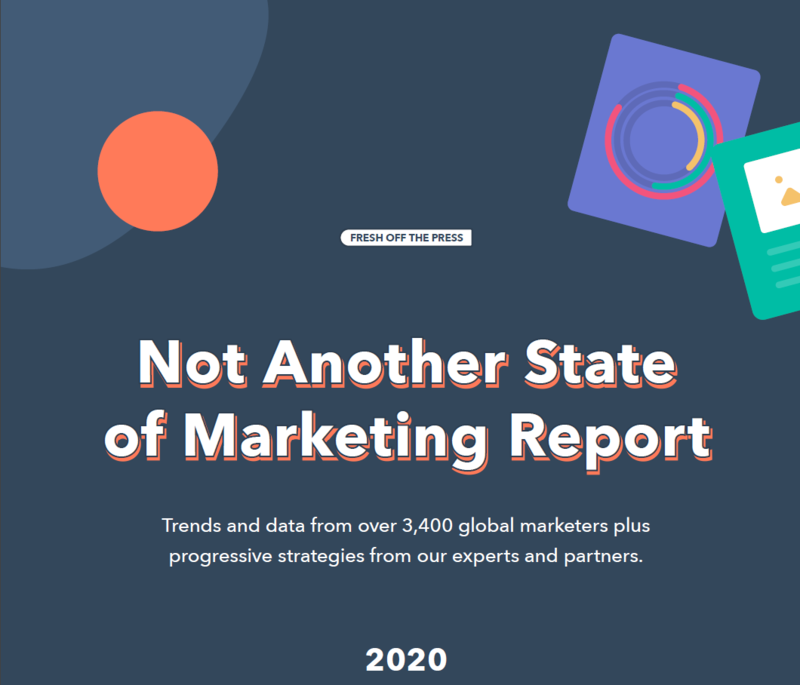 Take a look at The State of Inbound 2016. 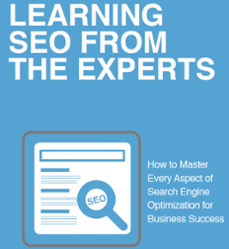 This eBook is another learn from the experts. 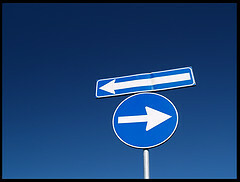 It covers many aspects of Inbound Marketing and most of the ideas are actionable with little or no expertise. Each one can bring extra profits to your firm. Sometimes we just need someone to help us get through. Our Value is measured by your success. Schedule a chat here, or see how our guides might help you achieve your profit goals. 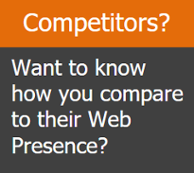 Lets us compare your web presence to your competitors. In the Art of War Sun Tzu tells us that our best soldiers are the spies. The more we know about our enemies the better prepared we are for victory. Search Engine Optimization (SEO) is a crucial element in bringing the right visitors at the right time to the right page. 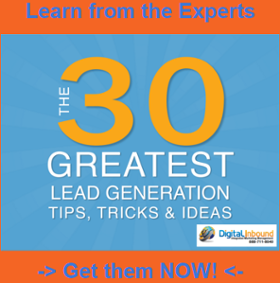 More qualified visitors bring more qualified leads which brings easier closing of leads into customers. The end result is more profits for you. 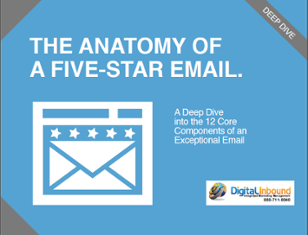 Email marketing is the most cost effective method used in an Inbound Marketing plan. Building an opt-in list can create great opportunity for nurturing leads into profitable customers. 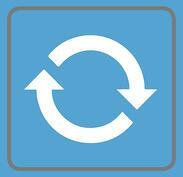 The eBook presents the keys to making emails effective for whateever purpose you use them. Remember, you can always set up a meeting by booking an appointment for a no obligation consultation. We want to make sure we are a good fit to help solve your issues.